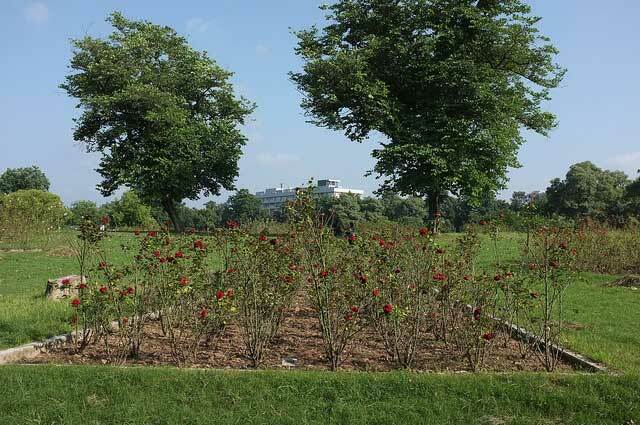 Also known as the Yadavindra Gardens, the Pinjore gardens were created by a Nawab under the Mughal emperor Aurangzeb. 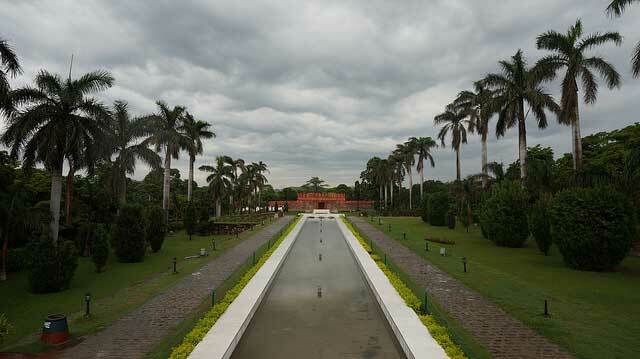 The garden was expanded and reconstructed by the Maharaja Yadavindra of the State of Patiala. The garden houses several palatial structures that display a distinct blend of the Rajasthani and Mughal styles of architecture. The home of the IPL team Kings XI Punjab, the Mohali cricket stadium is the seat of the Punjab Cricket Association. The stadium was established in 1993 and took 3 years to complete. The stadium has been a venue to many local and international matches in India and has been a favorite venue of the cricket fans in India. 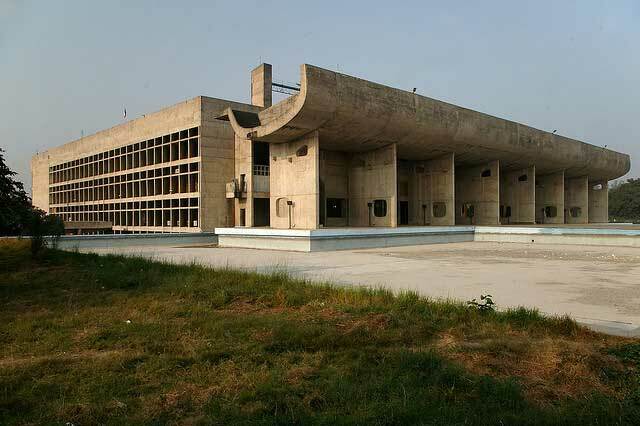 The first planned city of post independence India, Chandigarh is frequented by thousands of tourists each year. The plethora of gardens and picnic spots, along with the clean and cool surroundings the city of Chandigarh is a must visit for every tourist who plants to visit India. 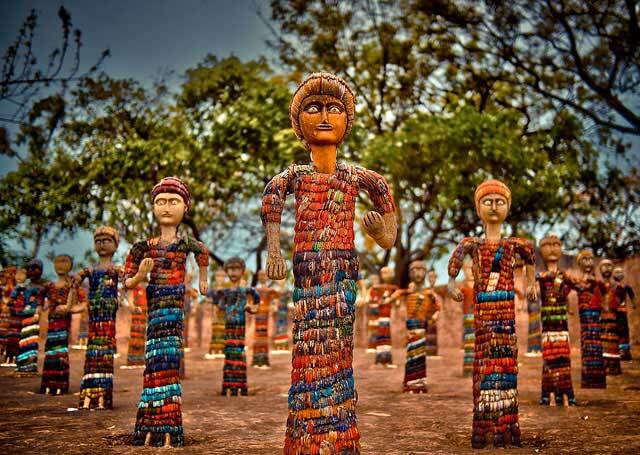 Chandigarh is undoubtedly a hub of tourist destinations and one of the cleanest cities in India. The blog has covered every part of Chandigarh and the the article is very informative. 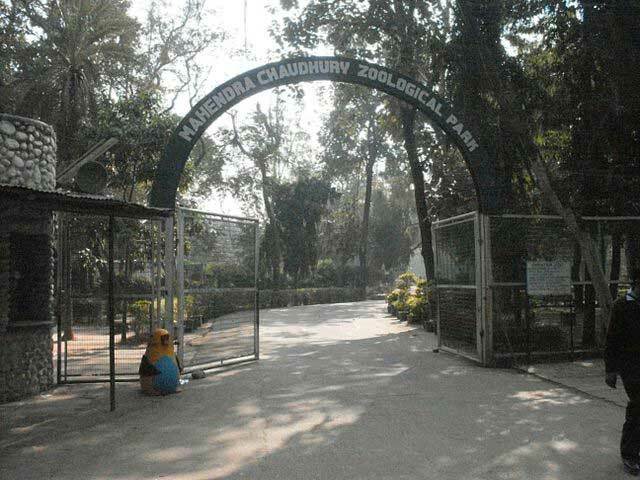 Chandigarh is indeed a place with a lot of tourist attractions with every destination having a unique thing to witness. 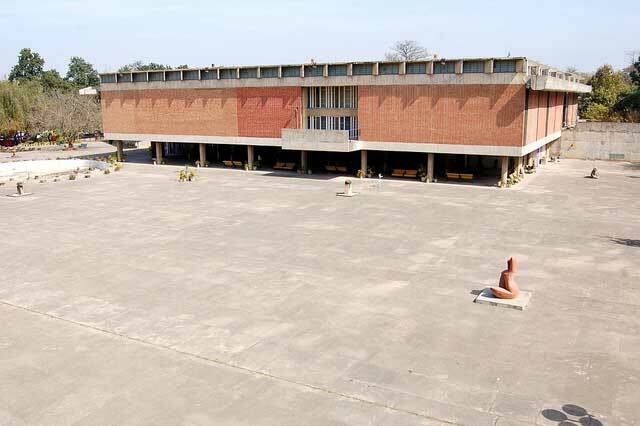 Chandigarh is internationally known for its architecture, lush greenery and urban design.